The XC40 is the first vehicle on Volvo's Compact Modular Architecture. Volvo has really stepped up its game in the SUV segment these past few years. 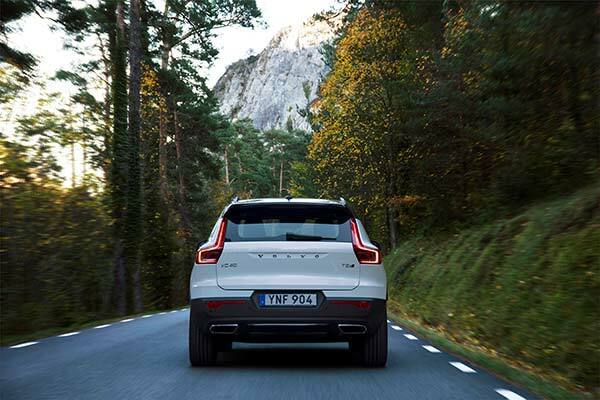 With the gorgeous XC90 and recently released all-new XC60, Volvo has made is clear it's interested in more than just its iconic wagons and sedans. 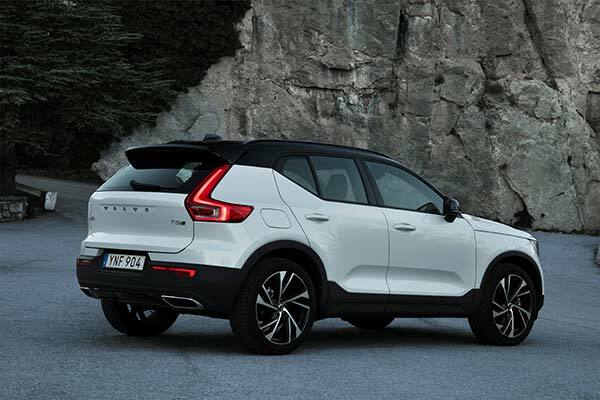 Now, Volvo has released a compact SUV with the naming structure XC40 at the L.A. Auto Show. Based off the new 40-Series Compact Modular Architecture, this is the first vehicle to use the new platform. That being said, we can expect to see several new vehicles on this platform in the near future. The compact XC40 will start off in T5 trim with a four-cylinder powertrain and all-wheel-drive. This particular setup will start at $35,200. However a T4 setup will debut soon thereafter and offer a front-wheel-drive setup for $33,200. Over time, Volvo will release hybrid and plug-in powertrains, as well. As Volvo's smallest SUV, the vehicle will hopefully remain in a somewhat affordable range for a luxury vehicle. 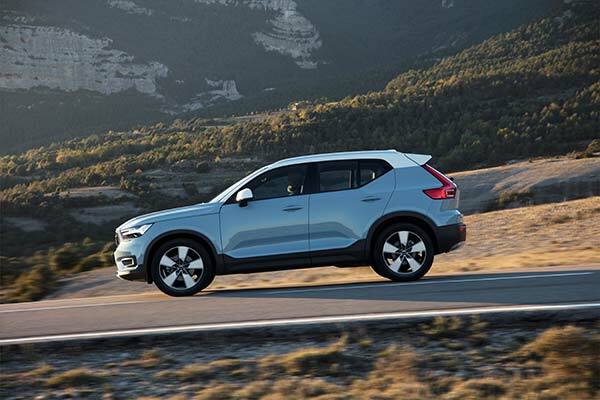 According to Volvo, customers can lease an XC40 for $335 a month with $3,000 down for 36 months—or, now they can get an XC40 through Volvo's all-new subscription service for $600 per month.